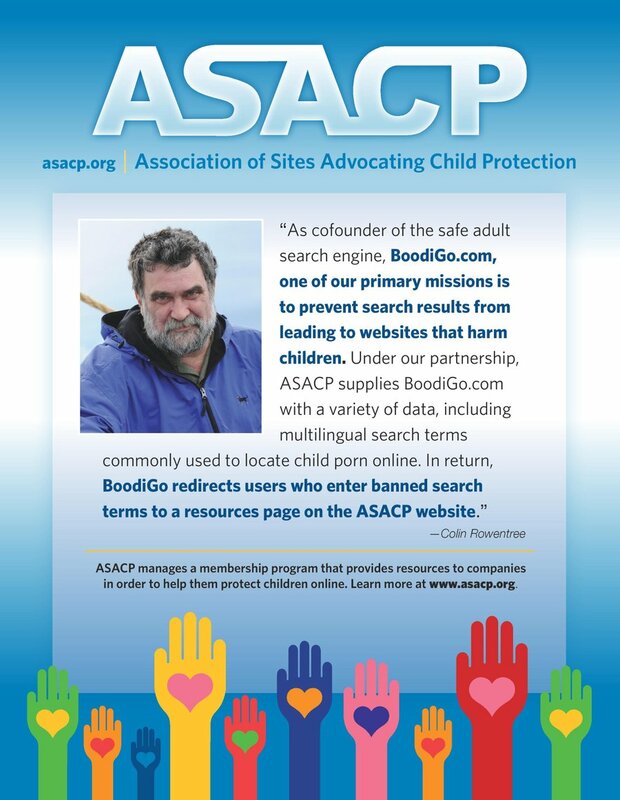 LOS ANGELES (August 28, 2018) — The Association of Sites Advocating Child Protection (ASACP) is pleased to announce its return to the XBIZ Berlin webmaster conference. XBIZ Berlin is set for September 9-12 at the Catalonia Berlin Mitte Hotel, 80-82 Köpenicker Strasse, where European industry leaders will gather with peers from around the world for a market-leading slate of educational, networking and social events. XBIZ’s annual European show attracts an international group of industry pros and newcomers for cutting-edge insights, networking activities and exclusive special events, making it an ideal venue for ASACP to deliver its message of corporate responsibility — showing adult businesses how to protect themselves by protecting children, while maintaining a voice in the ongoing process of determining the future of online adult. The promoters of XBIZ Berlin have generously provided ASACP with complimentary event registration and hotel accommodations, along with sponsor banner placement, an ad in the show guide, and a table at the popular “Mix & Meet” networking session on Monday, September 10, from 6-7:30 p.m. in the hotel’s comfortable courtyard. ASACP Executive Director Tim Henning will attend the event, where he will represent the association, and be available to answer questions regarding ASACP, child protection, adult industry advocacy — and 2018’s top topic — age verification requirements and solutions. On Tuesday, September 11, from 3-3:50 p.m. in Konferenz I and II, Henning will participate in the “State of the Industry 2018: Euro Edition” session, XBIZ Berlin’s high-level overview of today’s adult industry, providing a European perspective on the current and near-term outlook for the challenges and opportunities impacting adult businesses, delivered by an all-star panel of market influencers. For more information, or to schedule a meeting in Berlin with Henning, email tim@asacp.org.